OMG Congrats to Cassandra, Lee-Ann, and Sara. I'm so excited to see all your creations! Also Candace, this is too cute! What a sweet project!!!! so cute!! Congrats to you lucky ladies for being asked to join the JB DT!!! Look forward to seeing your projects in the coming months!! Super cute! 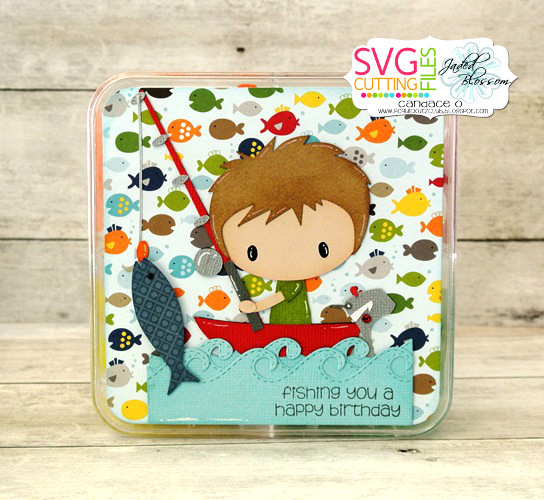 I just bought this stamp set, so I am looking forward to creating with it! So excited to be on this Fabulous Design Team!!! Thanks so much!!! And congrats to Cassandra and Sara!!!! 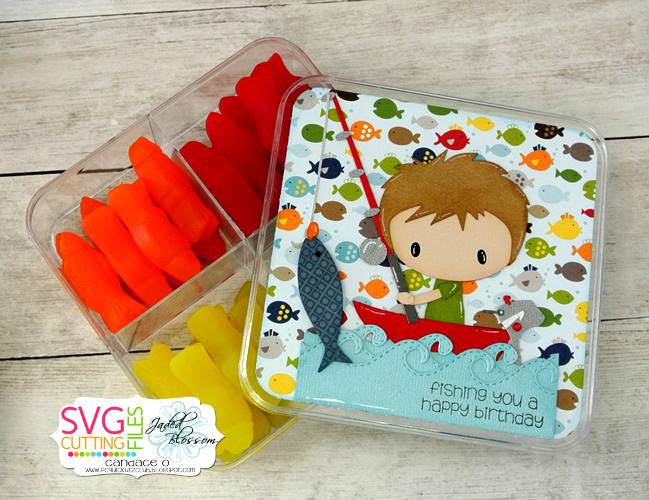 Super cute Candace...the perfect little topper for those cute fishy treats!!!! Congrats to Cassandra, Lee-Ann, & Sara!! Awesome addition to the DT! Woohoo!! Candace, this is TOO darn cute!! I love the fishy treats!! Congratulations Ladies!! Super excited to see all the upcoming creations. Super cute fishy treat box!! Congrats ladies! Can't wait to see new projects! Congrats ladies. 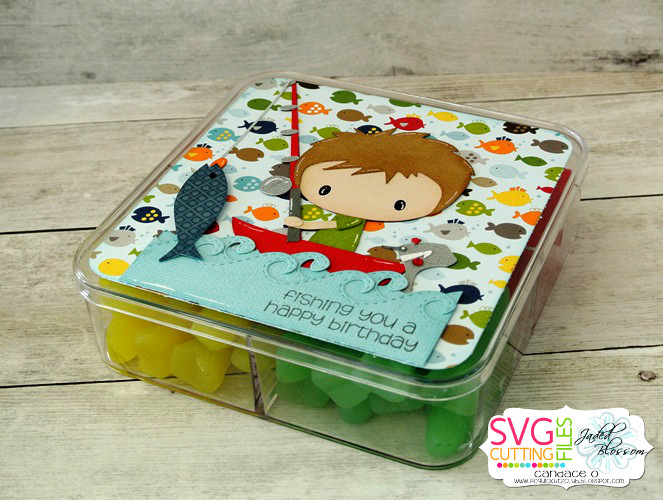 I love the great fish box ..... super cute idea! !